Tickle your tastebuds and whet your whistle at our over 21’s event. Imagine an evening amongst friends and neighbors; with mouthwatering morsels and delicious drinks. 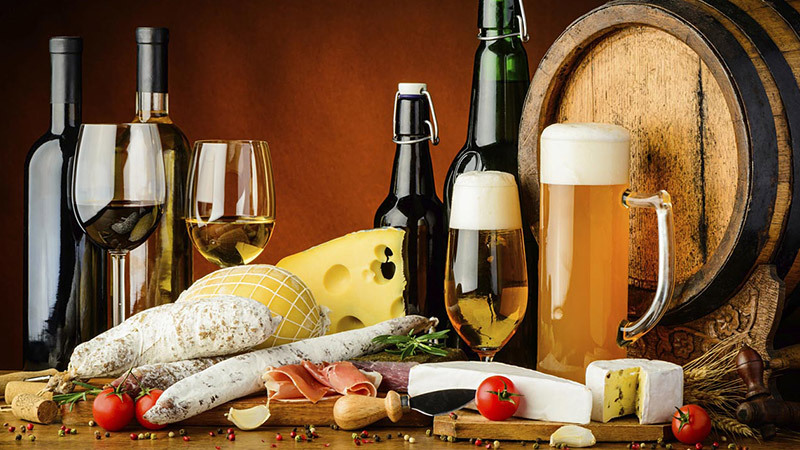 Feel free to indulge in the many local offerings of wine, beer and food. For the price of admission you receive 10 tasting tickets and a commemorative tasting glass. Tickets are $35 in advance. Click here to buy. Tickets are limited but some will be available on the night for $40. Try wines of all colors, fine beers and ales and food provided by local caterers and restaurants. Try them first at the Club and then find your favorites to eat and drink at in future. There will be music, a cash cocktail bar and raffle prizes throughout the night. Interested in joining the team and helping on the night? Contact programs@mountbaker.org with your details.